A pioneering project has been launched to design, build and sail the world’s first full-sized, fully autonomous unmanned ship across the Atlantic Ocean. 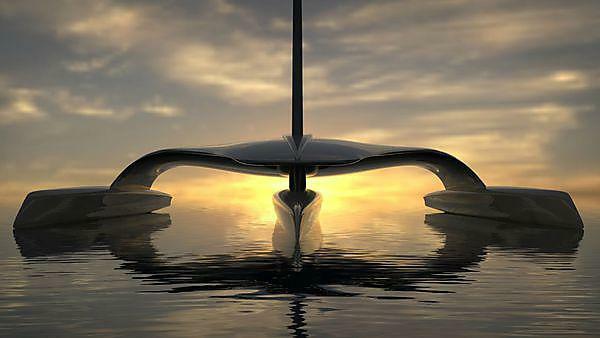 The Mayflower Autonomous Ship, codenamed MAS, will be powered by state-of-the-art renewable energy technology, and will carry a variety of drones through which it will conduct a variety of experiments during the crossing. 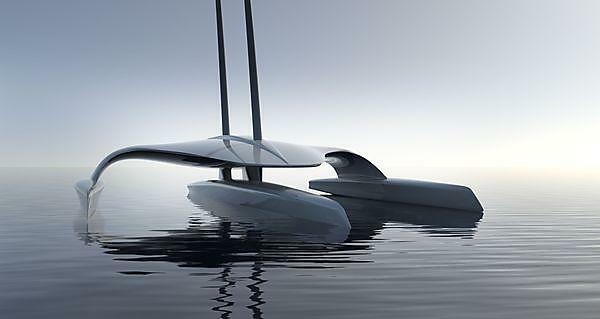 MAS is being developed by a partnership of Plymouth University, autonomous craft specialists MSubs, and award-winning yacht designers Shuttleworth Design, and is expected to take two-and-a-half years to build. Following a year-long testing phase, the planned voyage in 2020 will also mark the 400th anniversary of the original Mayflower sailings from Plymouth to the North American continent. Plymouth-based firm MSubs will be leading on the construction, using their expertise in building autonomous marine vessels for a variety of global customers. Managing Director Brett Phaneuf said the project would confront current regulations governing autonomous craft at sea, and confirmed that conversations had already been initiated with bodies such as the Maritime and Coastguard Agency and DNV GL, the international certification and classification society. The concepts are being worked on by Isle of Wight-based Shuttleworth Design, and they will be preparing scale models for testing in the University’s Marine Building. The multi-million pound project is part of the University’s ‘Shape the Future’ fundraising Campaign, recently launched at the House of Lords. Initial funding has been provided by the University, MSubs, and the ProMare Foundation, and corporate and private sponsorship will be sought for ongoing support. MAS will also create a large number of student internship opportunities for the University.